Thanks Cam! Let’s get together soon and cook some really amazing food this summer! Love you!!!! Welcome back Jennifer! !Glad the herd is growing! how are the hand milkers doing? Thanks Kathy! 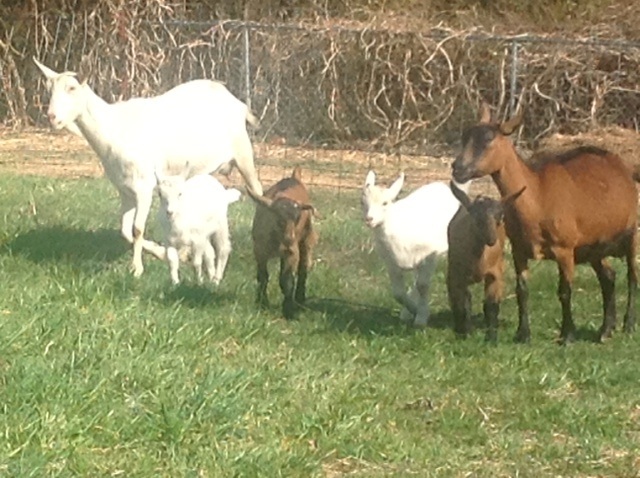 The herd is growing, we had 10 kids born here this year! The hand milkers were weary and decided to get a machine. 🙂 The one we chose is located here: http://www.perrysmilkers.com. 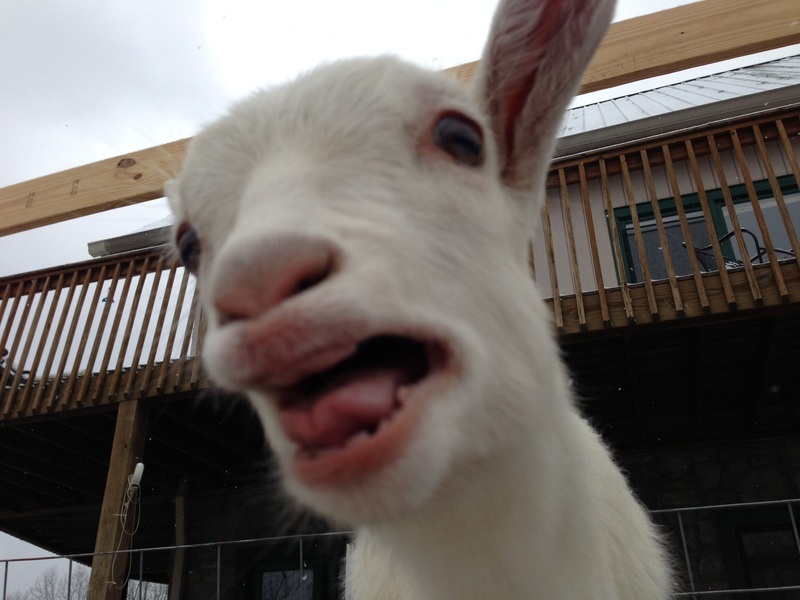 Can’t wait for you to try the goat milk, cheese and ice cream!